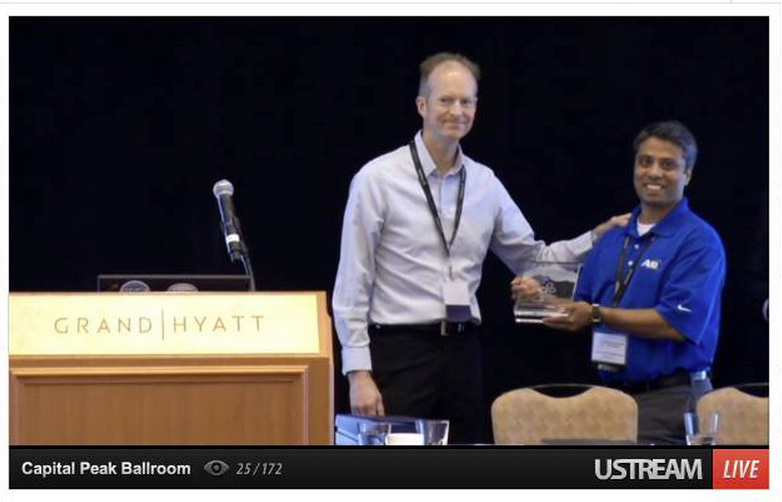 The North American IPv6 Summit, hosted by the Rocky Mountain IPv6 Task Force, presented 2 Best of Show awards during this years event. Sponsors were encouraged to participate in a Best of Show Product and Best of Show Service awards. Several sponsors submitted products and services and the Rocky Mountain IPv6 Task Force was pleased to recognize the following vendors during the 2014 North American IPv6 Summit on September 24, 2014 in Denver, Colorado. 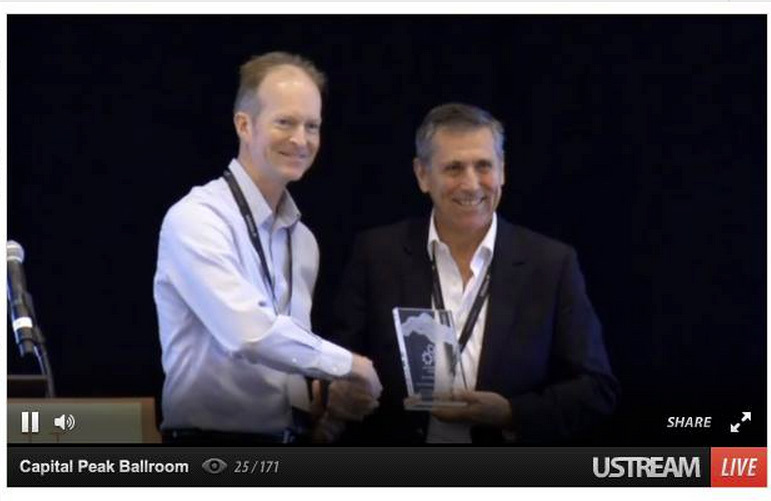 The North American IPv6 Summit, hosted by the Rocky Mountain IPv6 Task Force, is pleased to recognize the outstanding achievement of Cisco Systems, Inc with the Best of Show Product 2014 for their Wireless LAN Controller (WLC) product in supporting IPv6. The Cisco WLAN Controller product meets the criteria set forth by the Rocky Mountain IPv6 Task Force as being a leader in IPv6 capabilities with the marketing leading IPv6 support. In addition, Cisco, Systems has been a leader in the advancement of IPv6 support by providing comprehensive IPv6 support in their platforms. Congratulations to Cisco, Systems as the winner of this year’s Best of Show Product award! The North American IPv6 Summit, hosted by the Rocky Mountain IPv6 Task Force, is pleased to recognize the outstanding achievement of A10 Networks with the Best of Show Service 2014 for their Threat Protection System (TPS) in supporting IPv6. The A10 Networks Threat Protection System (TPS) meets the criteria set forth by the Rocky Mountain IPv6 Task Force as being a leader in IPv6 capabilities with the marketing leading IPv6 support. Congratulations to A10 Networks as the winner of this year’s Best of Service! This entry was posted on Wednesday, October 8th, 2014 at 1:02 pm	and is filed under News & Updates. You can follow any responses to this entry through the RSS 2.0 feed. Both comments and pings are currently closed.